A Cycling Australia edict for a three-year plan for the Tokyo Olympic Games (TOG) pushed Chloe Hosking the Canberra cyclist, to gold on the Gold Coast. Now, Hosking wants to ensure that she doesn’t go back-step from here” and carries the move till Japan. Enforced to check what steps she needed to take to make her entry in the 2020 Olympics has made the 27-year-old Hosking, identify her weak points and how she could get better. She is with Canberra nutritionist Harriet Walker. Since November, both have been working together, which has lead to an ultra consistent beginning of the year for Hosking. 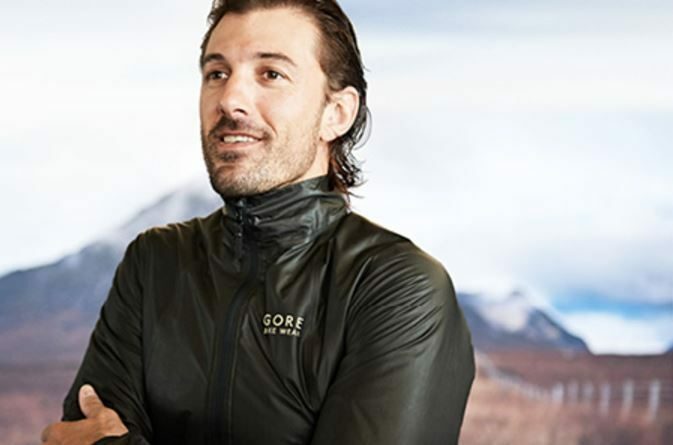 Fabian Cancellara has taken on the product ambassador role with Gore Bike Wear. Being a pro cyclist who announced his retirement, his new appointment seems a natural one. He is considered a former Classics master as well as Olympic Time Trial Champion. Cancellara won gold in Rio and decided to retire from professional biking at the age of 35. He has now been brought on board with this brand to help them with a product line development. Being a Swiss biking champion, he will be able to provide his inputs on what constitutes quality biking wear and accessories. He states that he was always interested in trying different gear and accessories that were often introduced as prototypes. He is now happy with the new role that gives him a chance to develop products and gave his inputs for them. 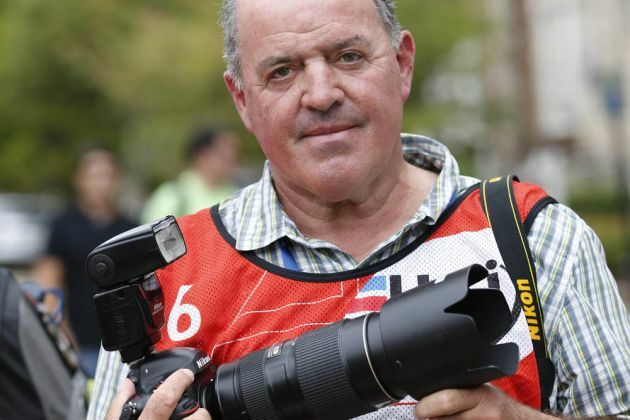 Graham Watson, one of the renowned professional photographers of the cycling sports has announced his retirement from taking pictures of the sport after about four decades. His announcement comes after he spent a total of 45 years behind the lens, with 38 years spent travelling the world and capturing images from some of the renowned cycling events such as Tour de France, Giro d’Italia, Paris-Roubaix, Olympic Games and a lot more. Many of the photographs of the sport taken by Watson have become some iconic and defining images of the sport. According to the welsh rider, Geraint Thomas, he pushed his weight loss effort too far in his pursuit of perfection. The rider from Team Sky has said that the preparation for the tour had caused his extreme weight loss has put him at a disadvantaged position for the 2017 season. In the weeks leading to the race, Thomas had been marked as the team’s plan B with Chris Froome, the defending champion expected to lead. Thomas had gone on to put up a good performance as he won at Paris but could not maintain that result as he finished at the 17th position at the tour of Romandie also known as tour de Suisse. Tour De France 2014 Stage 5 Chris Froome Crashes Out reaction. Astana is surely going through a rough phase of late- the once-powerful World Tour team is now anxiously waiting to know whether at all it would be to retain the license to race at World Tours. The result would be declared within 2 weeks. The consistent doping scandals involving Astana riders compelled UCI to ask its License Commission to hold back the Kazakh team’s license for World Tours. It even led to a clash between FIC & UCI when the former complained that the latter did not consult the management committee while directing the license withdrawal for Astana. Reigning Tour France champion Vincenzo Nibali is an Astana rider and if Astana is denied of the license the defending champion might not be able to defend his title at this year’s Tour de France. However, UCI has stressed that nothing is final until the License Commission sits for a meet soon. The meeting is scheduled for 2nd April at Switzerland and would be attended by a delegation from Astana including members of Kazakh federation, riders, sports directors & Astana’s head doctor. Astana was asked to submit every document in its defense by March 31. “We have been informed that it will take around ten day. Thus, we are hopeful to know the decision post Paris-Roubaix”, stated a source from Astana. The recent podcast that the Telegraph has come out with shows that their newfound interest is on Spain. Spain is going to host some of the races to start with the season’s stage races and all this came into news after it was announced that Alberto Contador was making this year his last year in the sport. Alberto Contador is a two time winner and holder of the Tour de France title and this week, he said he wants to retire by the end of the coming season. The retirement of this legendary rider will create a hollow in the heart of the Spanish Cycling Federation.